Read the reviews, get the restaurant details, and head out for a great meal. 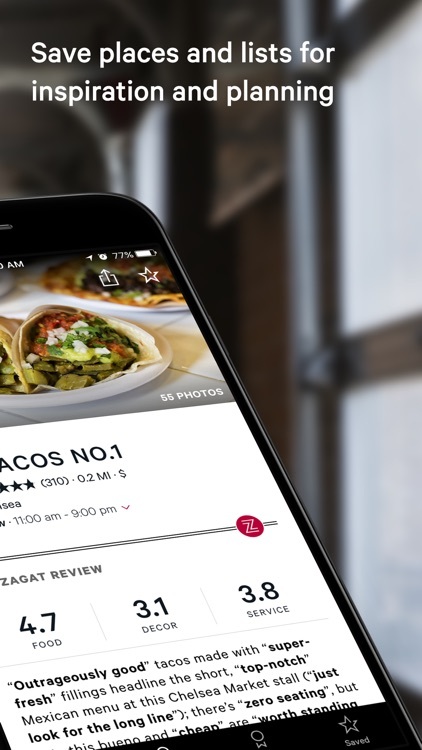 Zagat provides information for restaurants with star ratings and reviews. You can find a spot nearby, save your favorites, and leave your own reviews. The app also provides photos, maps, directions, and location details. 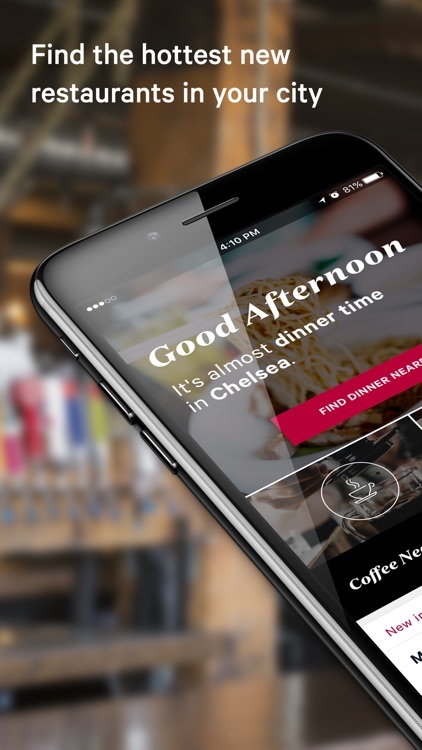 Zagat is an easy-to-use app that gives you reviews for everything from breakfast spots to local bars. You can view the star ratings and then read comments from others. 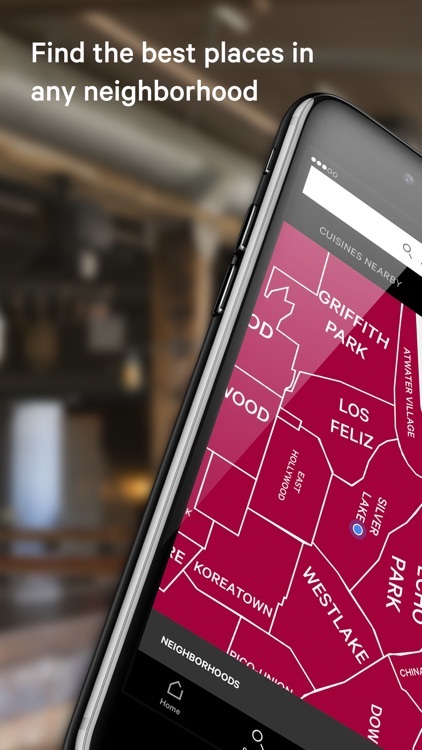 The app also lets you search by cuisine or neighborhood, get restaurants details like hours and location, and save favorites and lists. 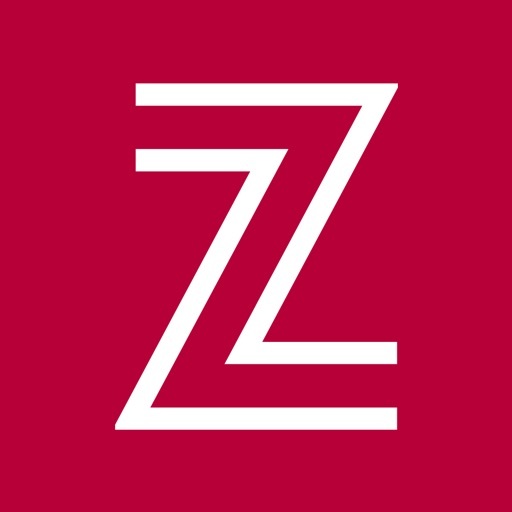 With helpful reviews and plenty of information, Zagat is an inclusive app for restaurants anywhere. 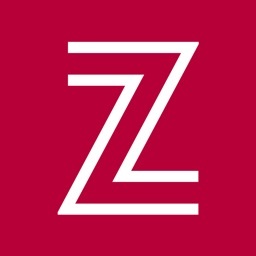 If you like to check reviews before heading out for a meal, Zagat is the app for you. 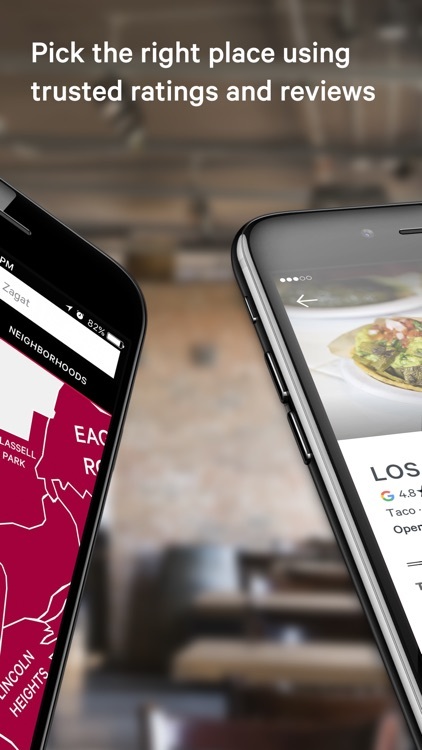 The Zagat app helps you find the best restaurants wherever you are. 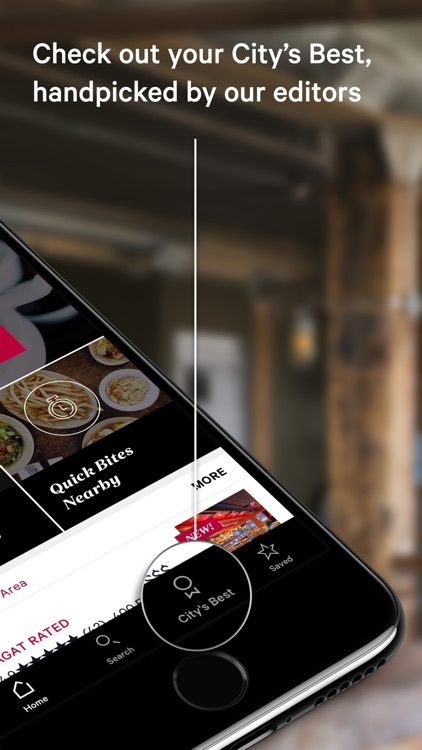 With ratings and reviews curated by editors, a great meal is only a tap away. Zagat content is famously succinct and yet highly informative. While the concise trustworthy reviews are based on users' opinions, the real strength lies in its carefully curated content, allowing users to make a quick decision they can trust. 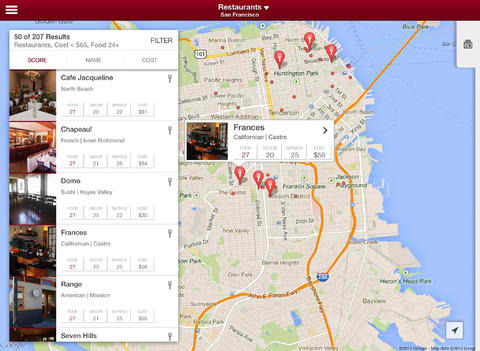 Google has just updated Zagat for iOS to version 2.0 with universal support. 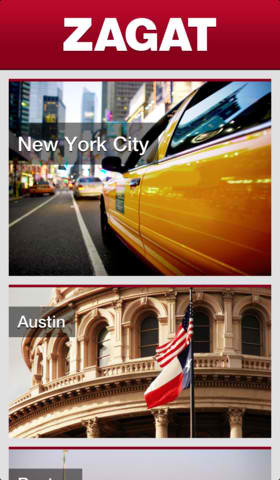 With the new Zagat app, you can expect to discover the best and most notable local restaurants, bars, cafes, and clubs.